When you’re charged with planning for an outdoor event that includes large numbers of people, one of the first things you should consider is how you’ll handle the sanitation needs for the whole crowd. One of the fastest ways to guarantee disaster at a gathering is to provide inadequate bathroom service for the numbers of people there, since frustration and annoyance will quickly sweep the attendees, to be followed in short order by dwindling attendance. The number of people attending your event may be the most critical factor to consider in your planning, If you are planning something like an outdoor concert or a large corporate gathering, the one mistake you don’t want to make is to have too few portable toilets on hand, because this will always result in excessive use of each unit supplied, with the result that it is nearly impossible to keep the portable bathroom clean and sanitary – especially for the middle and later stages of the event. If you’re planning for an event expecting large numbers of attendees, you may be forced to arrange for the most basic toilet units on the premises to accommodate the throngs. By renting a sufficient number of these basic units, each one will have shorter lines, less usage, and a much better chance of retaining sanitary conditions throughout the event. If the type of event you’re organizing is an outdoor wedding, with say 100 people or less, basic units would probably feel a bit inappropriate for the nature of the event. 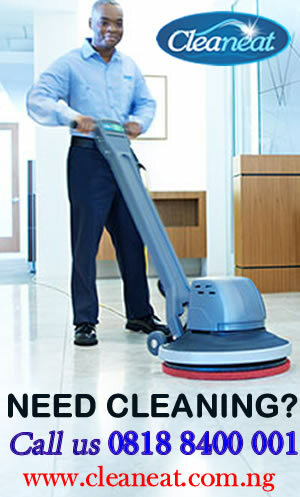 Attendees at a wedding reception will be dressed to the nines, and would probably be reluctant to use a basic unit while in their most formal attire. For this kind of event, a luxury portable toilet would be a better idea, since these units are usually equipped with flush toilets, portable sinks and all the modern comforts we’ve come to expect from a restroom. When planning for your event’s portable sanitation needs, take some time to assess your event and what your guests would expect out of an on-site restroom. While it may not seem like such a big deal, choosing the right units for your event will pay dividends in your guests’ satisfaction. 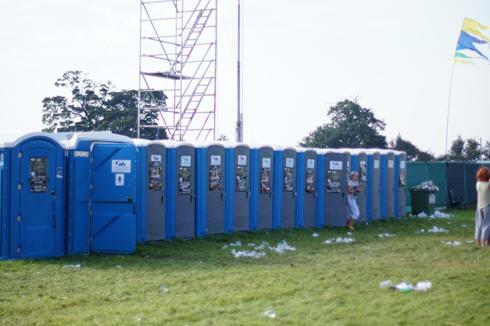 Restroom trailers can provide several units within a single trailer, both urinals and toilets, for events which may accommodate larger numbers of people, but are not quite associated with massive numbers of a music festival. One option to consider, especially with restroom trailers, is whether you might want to hire an attendant to work during the event, and supply whatever ongoing cleaning and maintenance is necessary to maintain pristine conditions. For some genteel events which may not quite have the status of an outdoor wedding, it’s worth considering whether you want luxury bathrooms that include sinks inside, with hand sanitizer and full washing capabilities, or whether you want to provide standalone handwash stations adjacent to the portable bathroom, in a somewhat less luxurious arrangement. Either of these options of course will do the job, so it simply depends on the nature of the event. When planning for more or less ordinary outdoor events, unisex portable toilets and trailers would most likely be considered appropriate. If you’re looking to provide a level of elegance and class well beyond the basic, and beyond the mid-range, you may want to consider clearly defined men’s and women’s restrooms, with locking doors. The women in the crowd will especially appreciate this consideration, and it will make them feel more comfortable, and more appreciative of the amenities provided. Most planning mistakes made by event organizers with regard to providing portable toilet service are made out of ignorance of the available options. The information above should help you to be more aware of just what is offered by portable toilet vendors, and the kinds of situations they are intended for. Many vendors offer all the options described above, as well as additional portable solutions for situations like construction sites and development projects. Consulting with vendors can make you aware of exactly what is available and what it will cost.